Nebraska state has 5 schools ranked in top 500 ranking by Forbes Top Colleges. Creighton University takes the first place in Nebraska State (Overall Ranking - 134th) among 52 colleges located in Nebraska state. 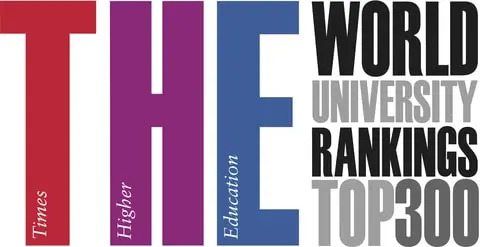 University of Nebraska-Lincoln (Overall Ranking - 247th) and Nebraska Wesleyan University (Overall Ranking - 281st) are positioned second and third place. Next table shows general information of colleges located in Nebraska state. There are 16 public and 36 private schools in Nebraska State. 52 schools have undergraduate program (including Associate degree and Certificate Program) and 36 schools have graduate program. Average tuition cost for undergraduate school in Nebraska is $ 9,393 for in-state and $ 10,536 for out-of-state. Average graduate tuition is $ 6,190 for in-state and $ 7,606 for out-of-state. Next table summarize Nebraska Best colleges with State and Overall Ranking. You can see the detail information including admission, graduation and enrolment statistics of the schools by following links on the school name. You can analyze and compare tuition of Nebraska best colleges with tuition table and charts. In Addition you can compare tuition and financial aids with more factors such as living costs and grants for the Nebraska best colleges at Nebraska best college tuition comparing page.